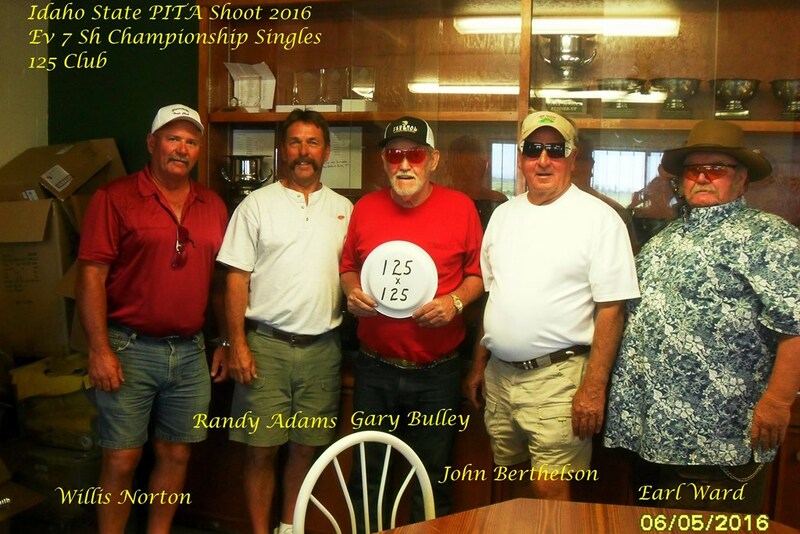 PITA 125 club « Shoot P.I.T.A. 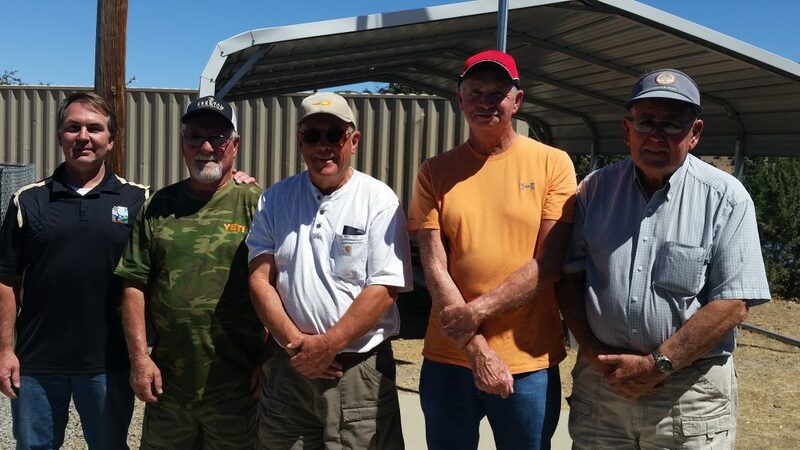 Send us your photo to join the club! 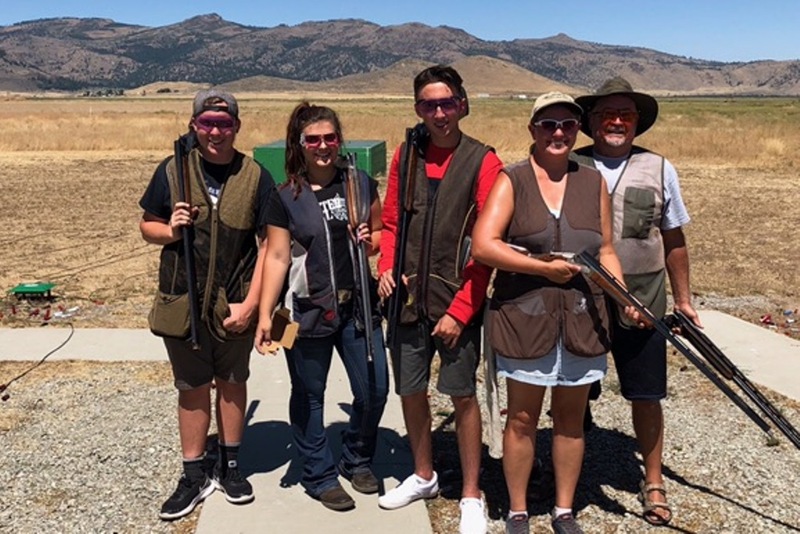 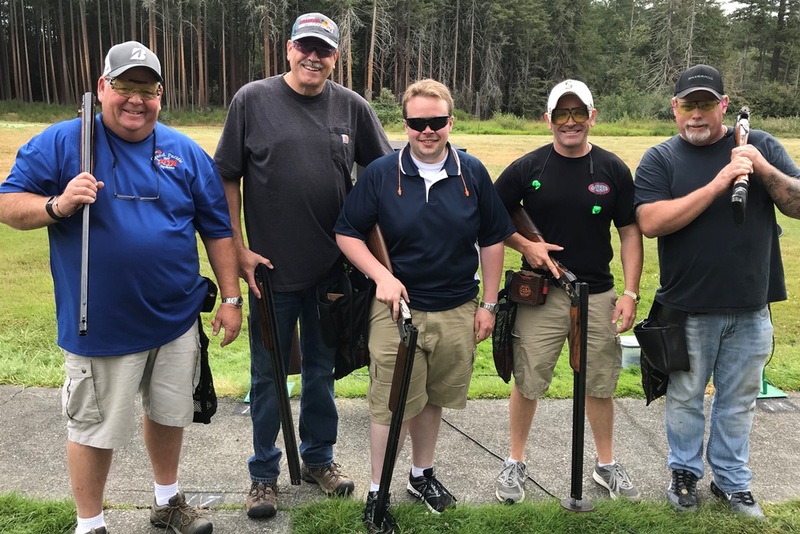 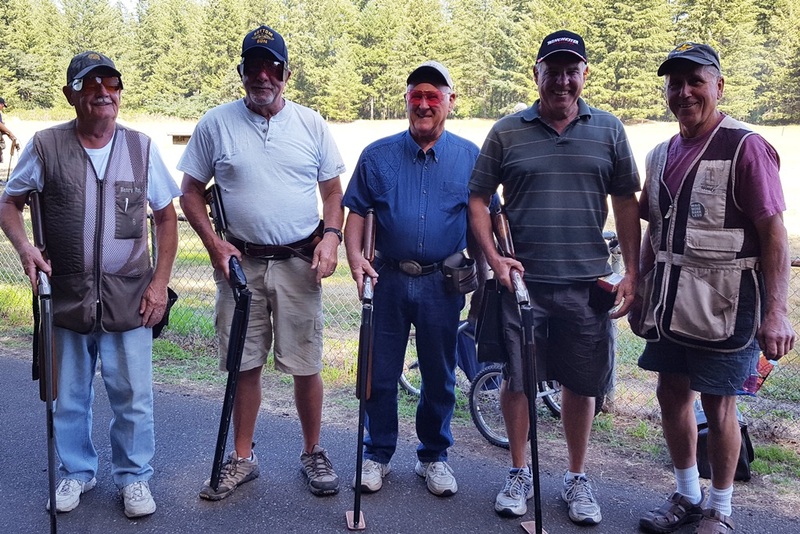 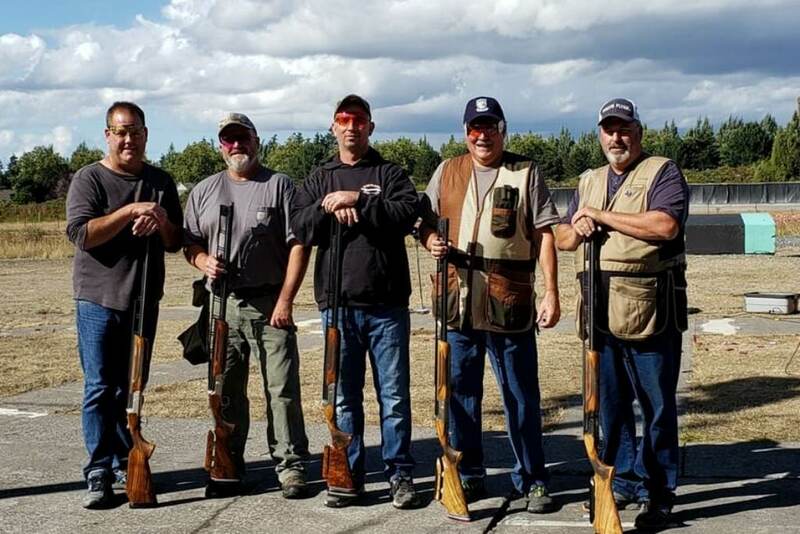 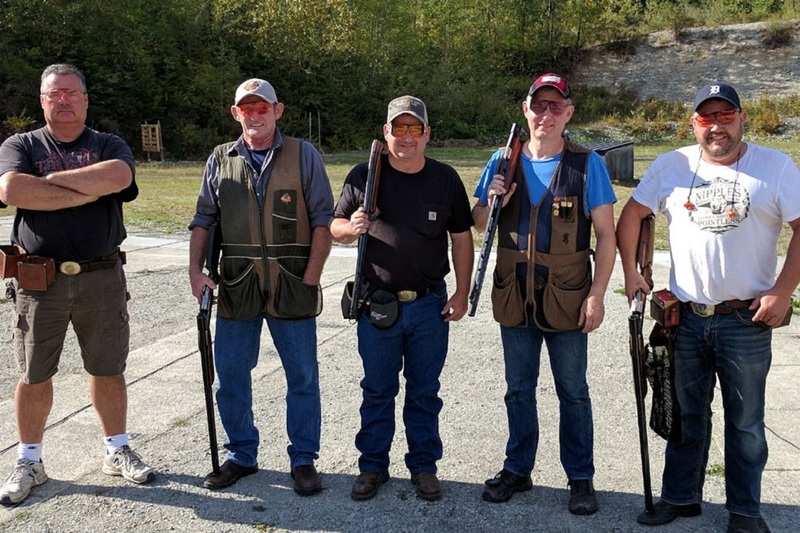 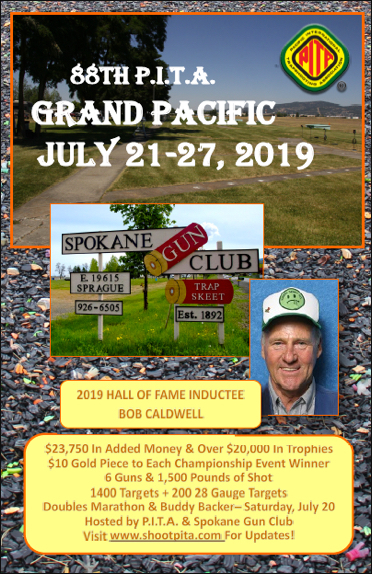 Portland Gun Club – September 16, 2018 – twice on the same day! 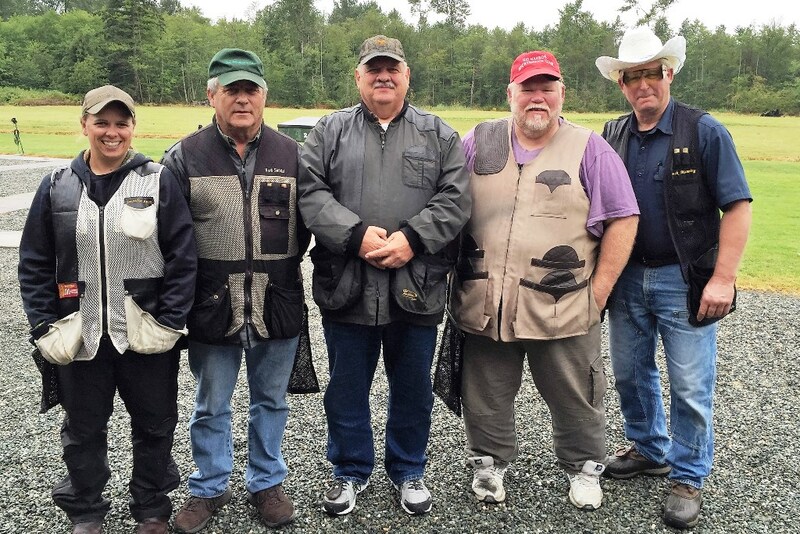 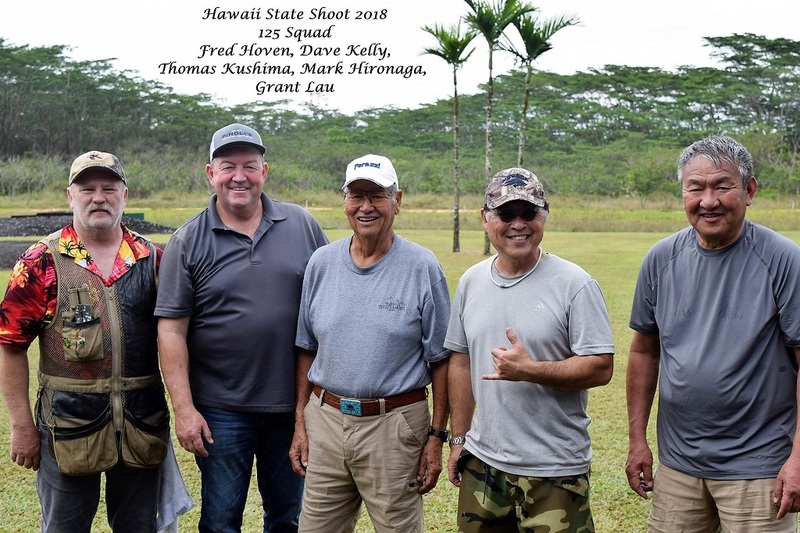 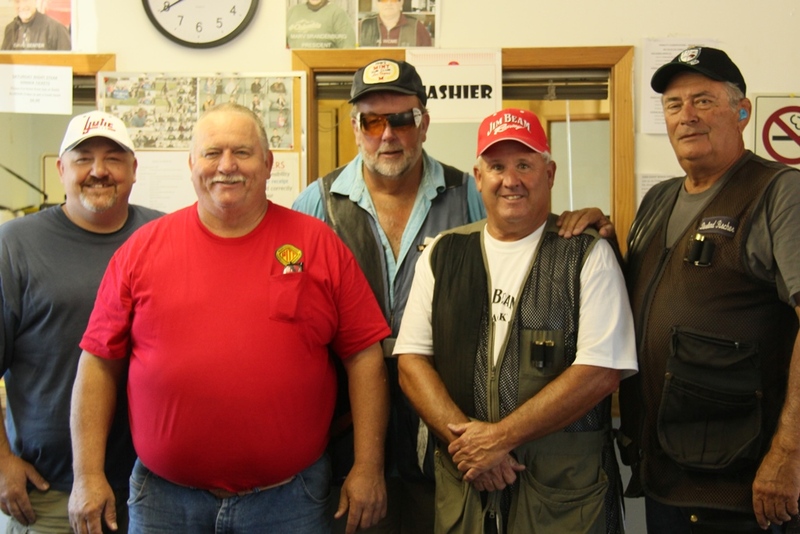 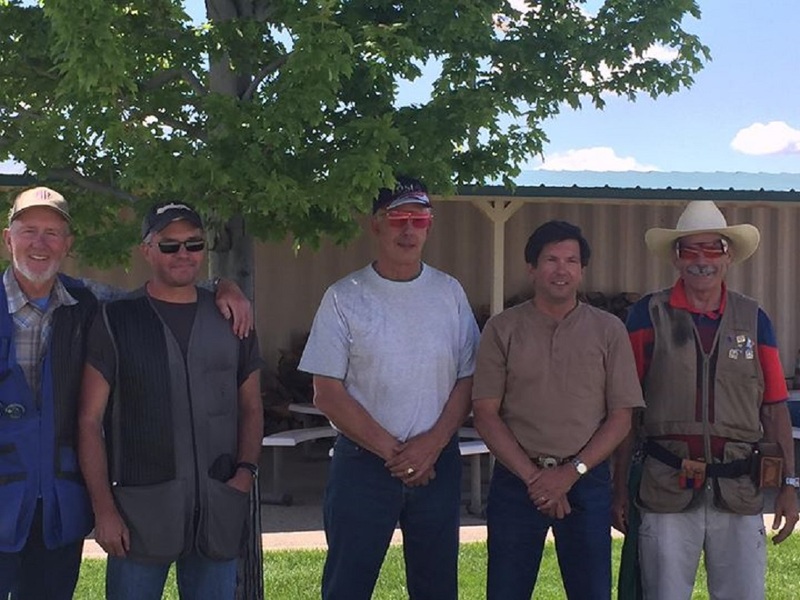 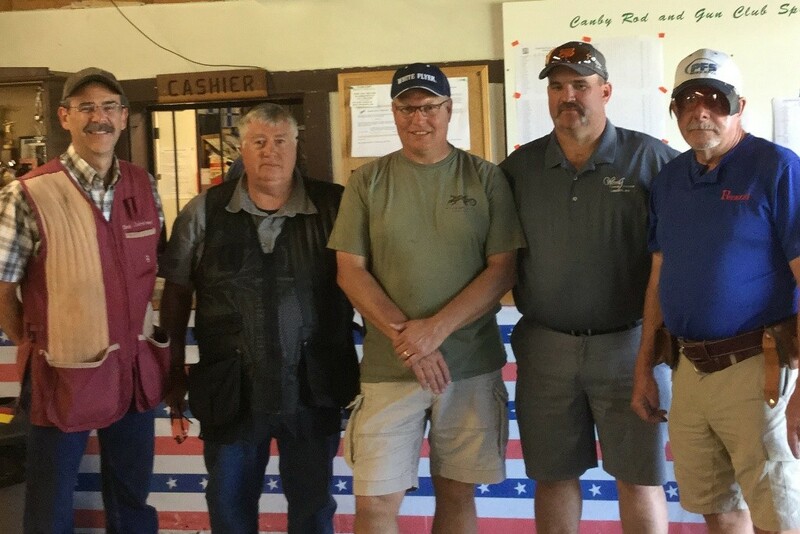 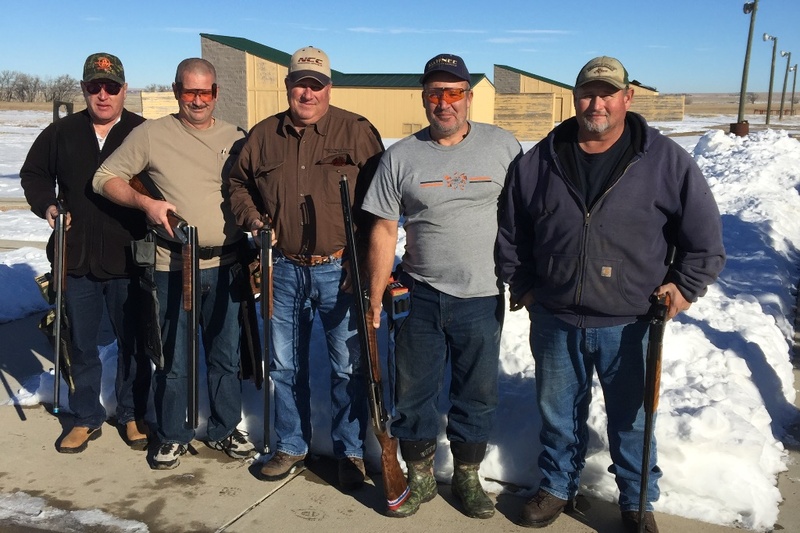 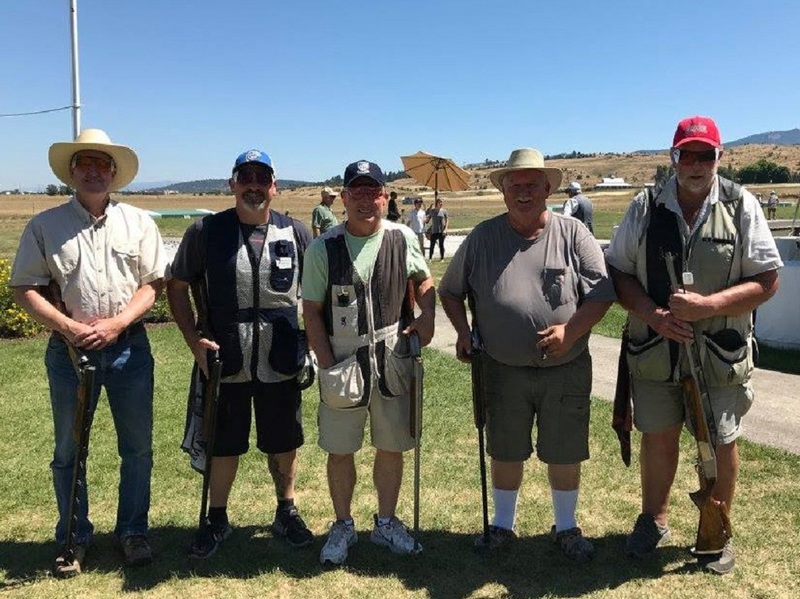 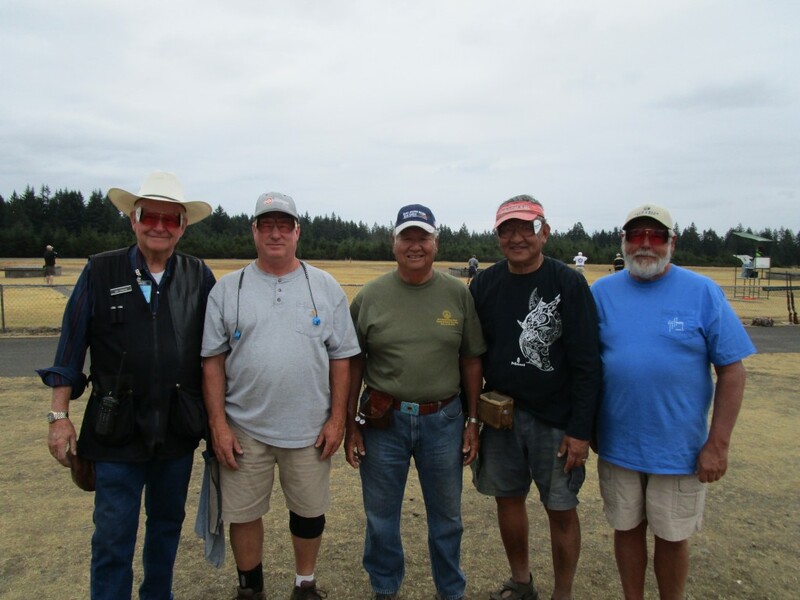 Tim Plagman, John Backer, Mike Riggs, Steve Kaufman and Dennis Hernley – all shooting Kolars! 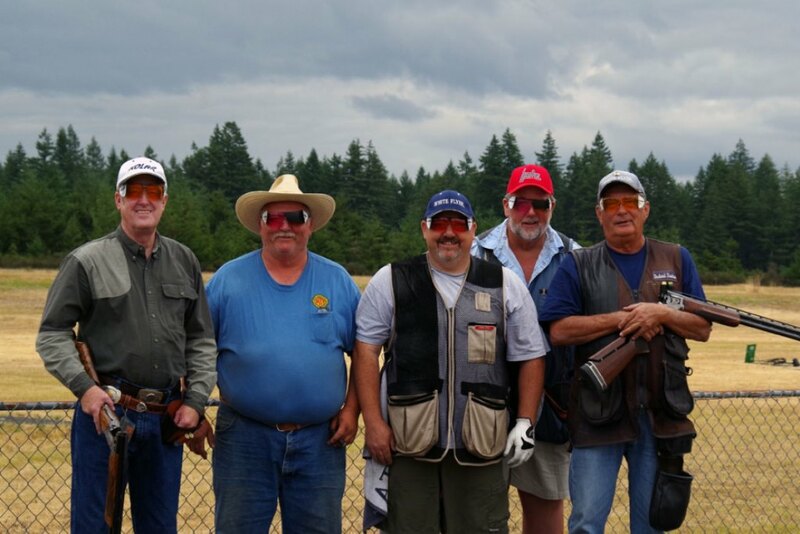 Grand Pacific – July 28, 2017 – almost twice that event..
Jace Garza, Carl Weiler, Joseph Dugan, Todd Neizman, Ryan Widger – the majority of this squad cross registered to PITA at this shoot. 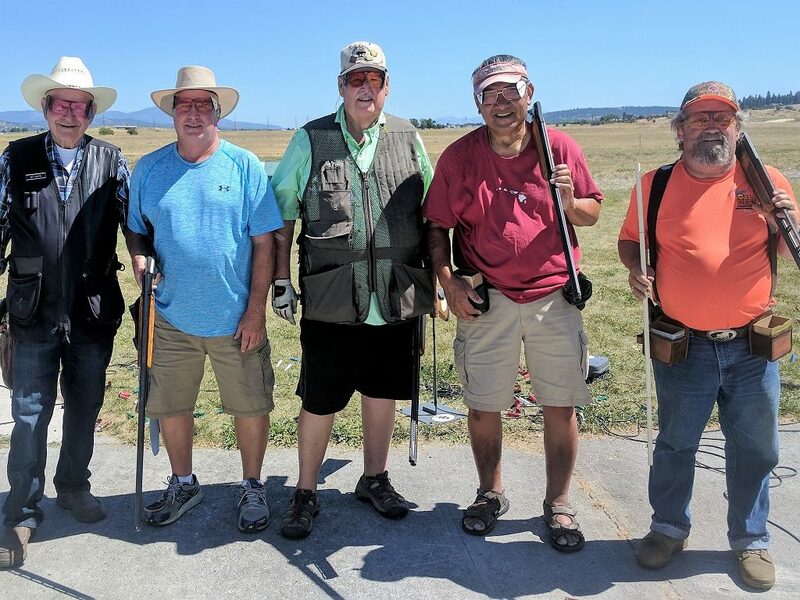 Have you ever been a perfect 125 handicap event squad? 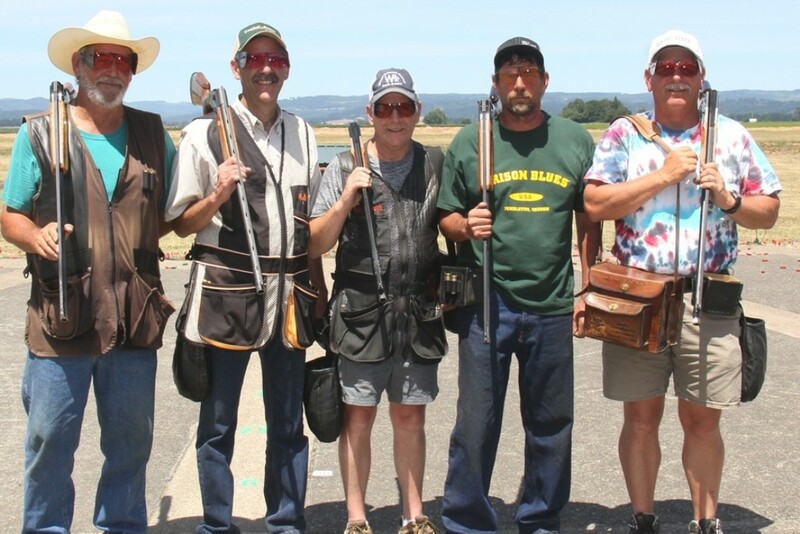 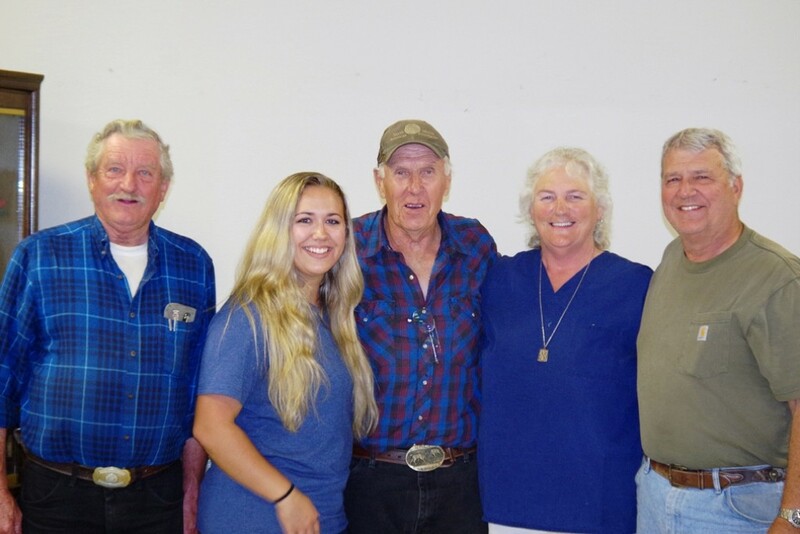 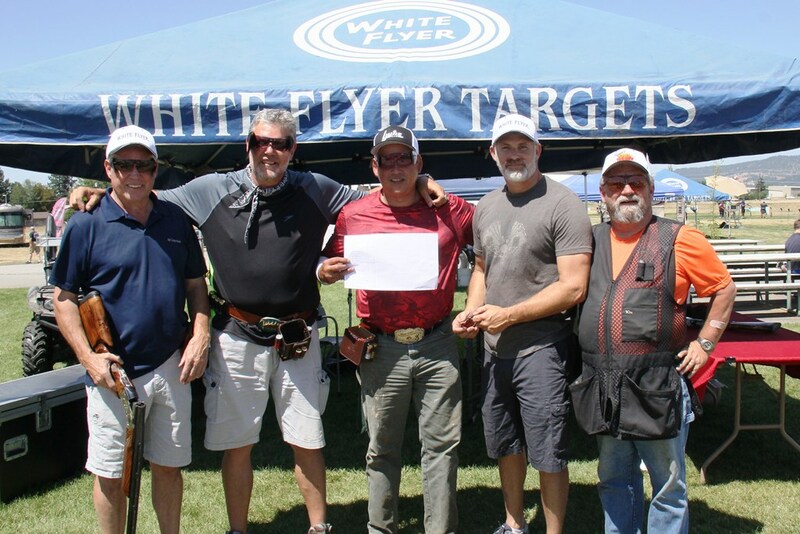 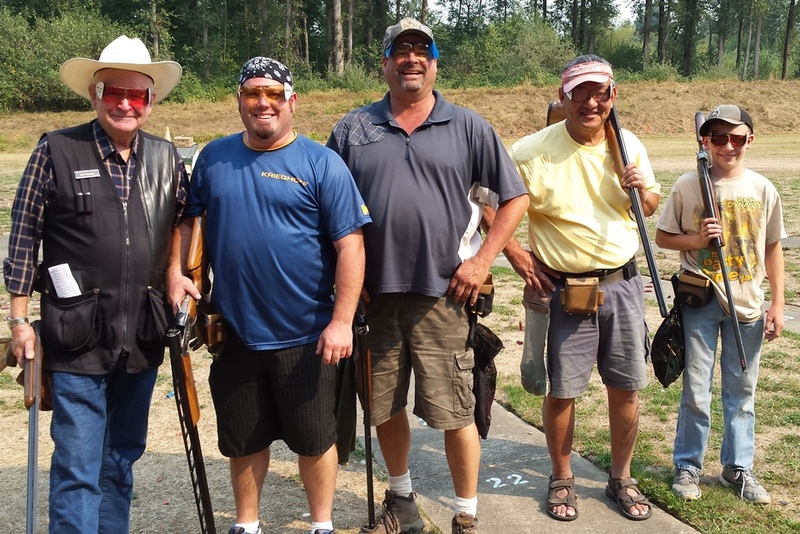 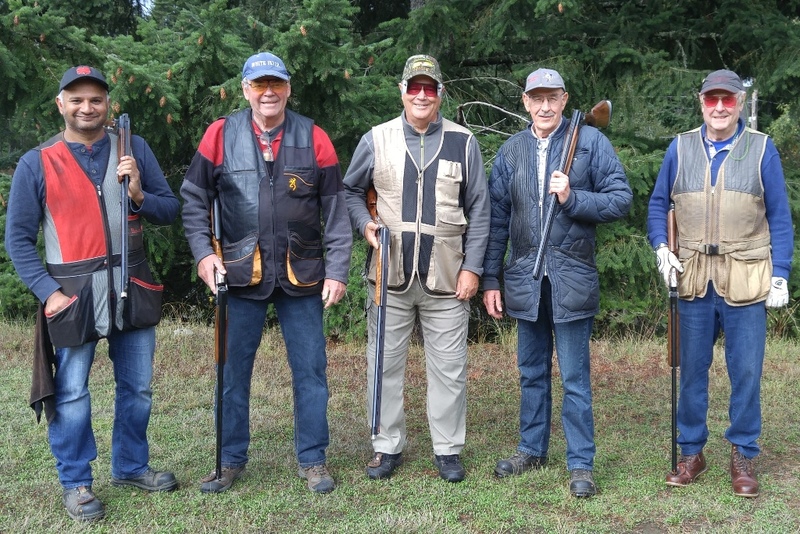 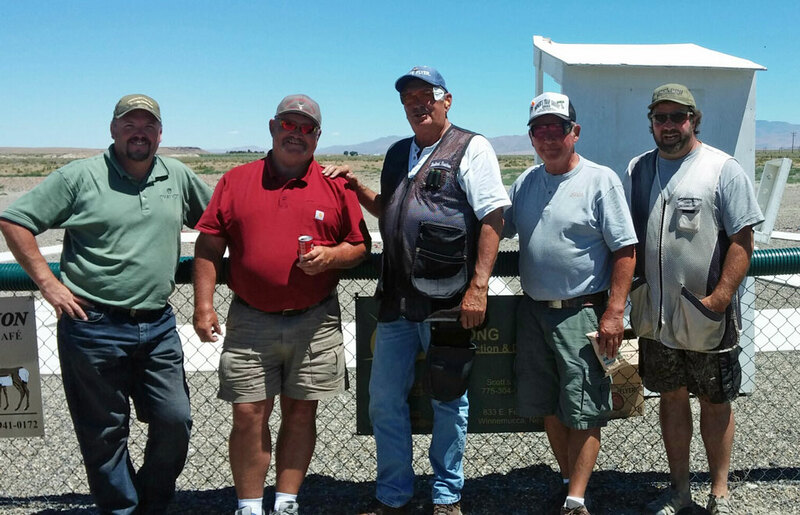 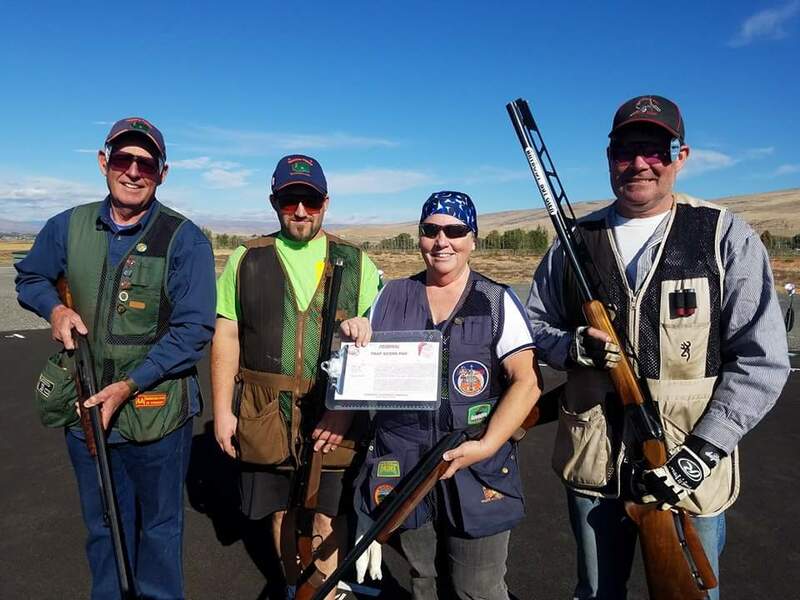 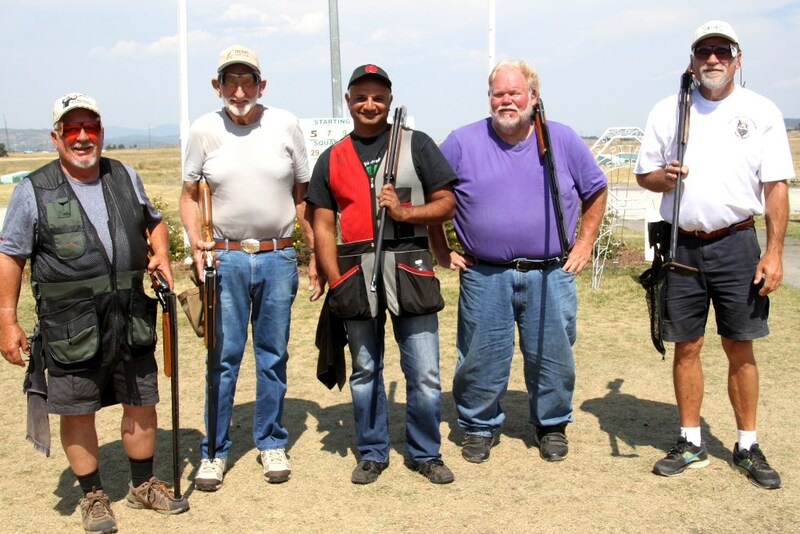 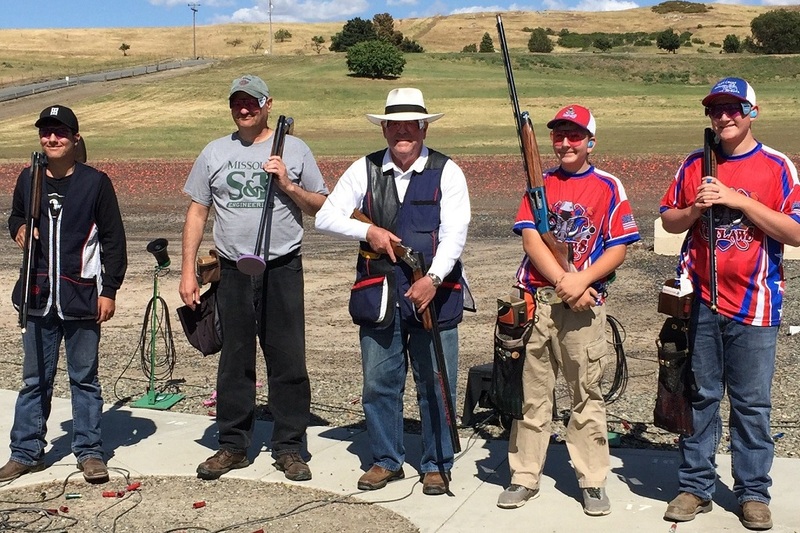 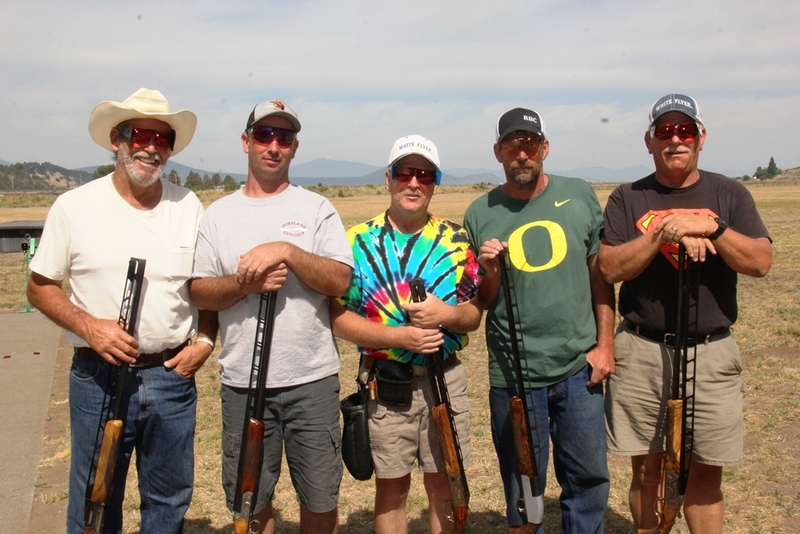 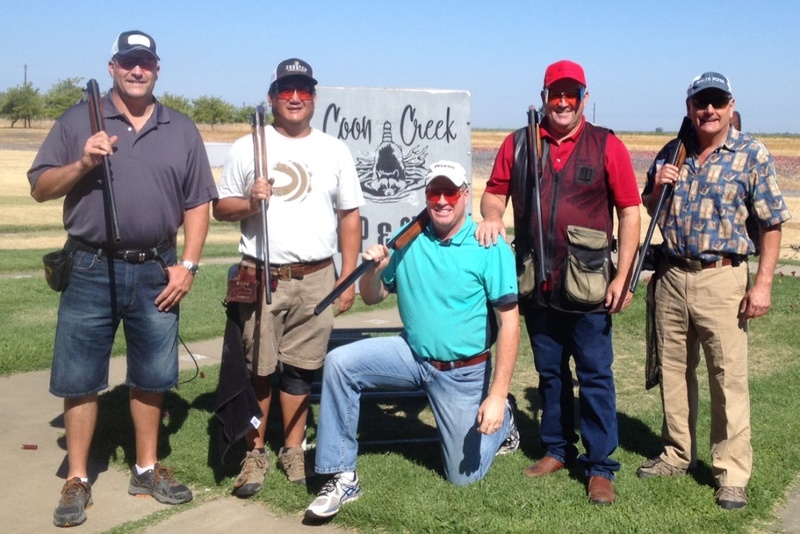 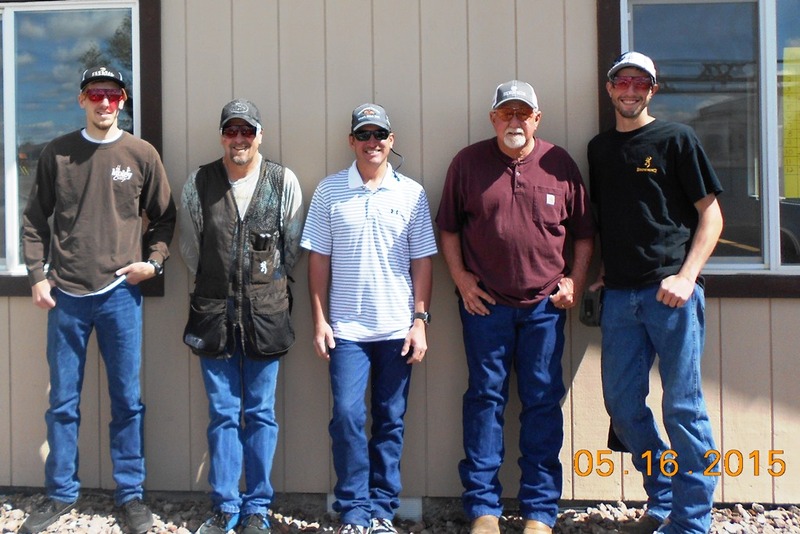 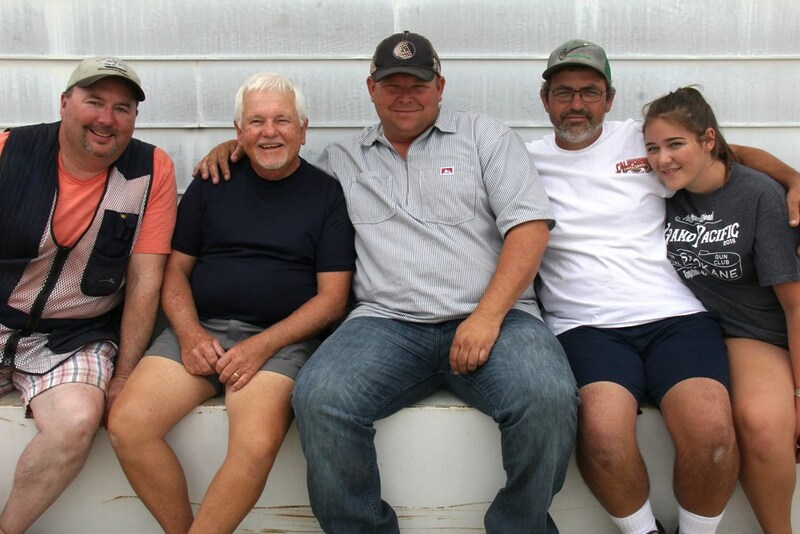 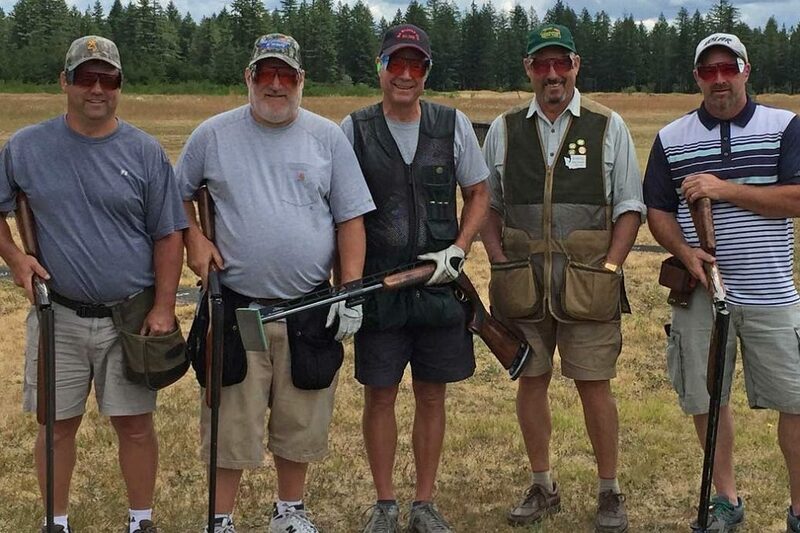 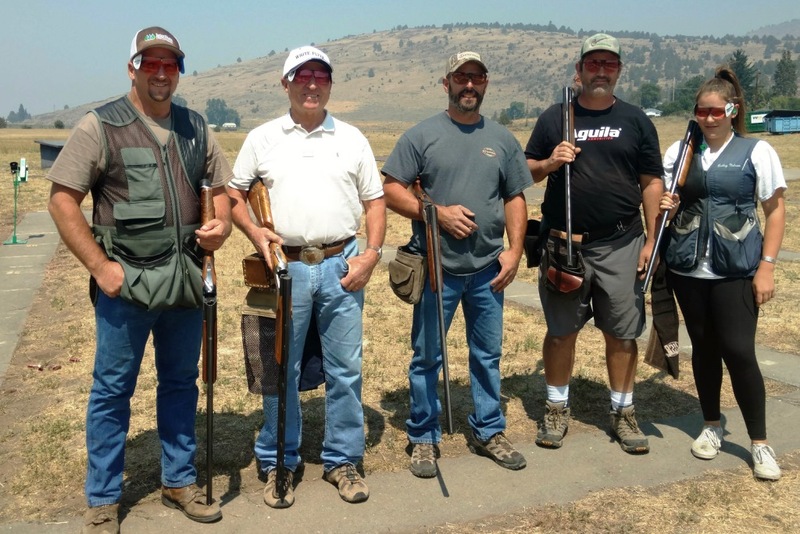 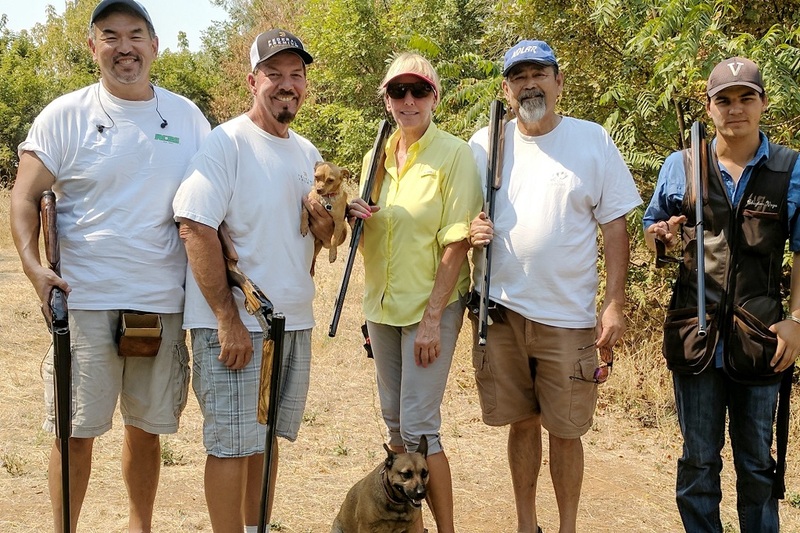 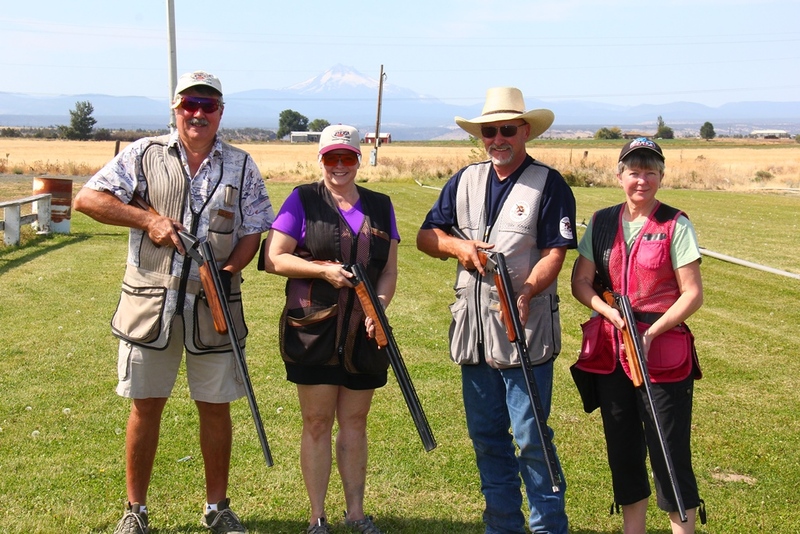 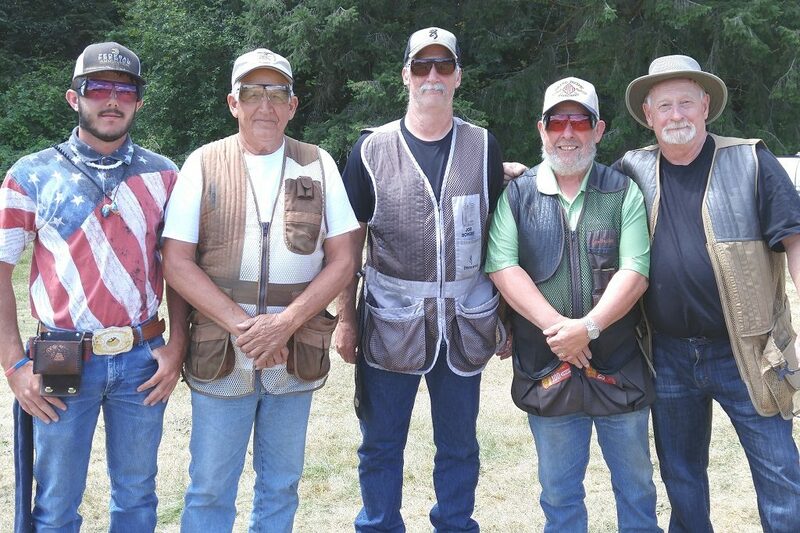 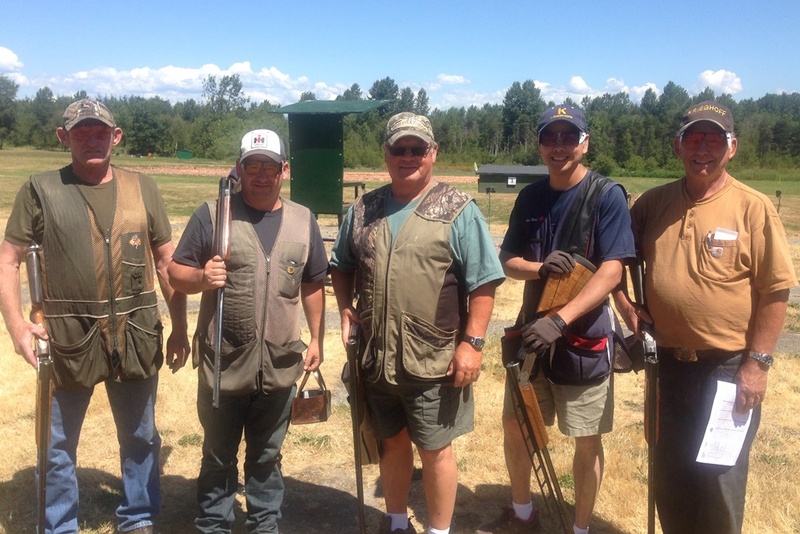 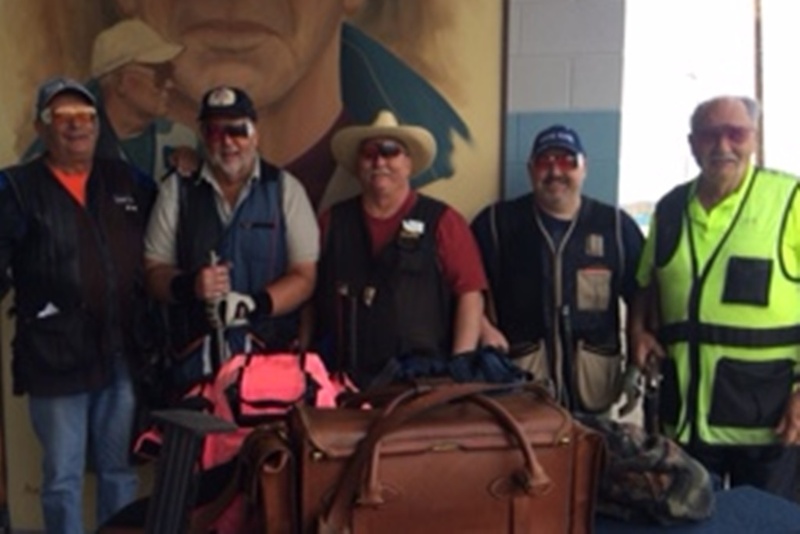 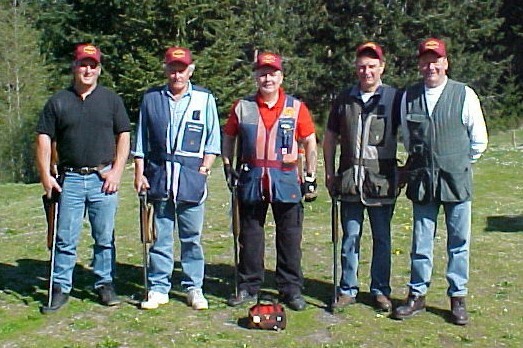 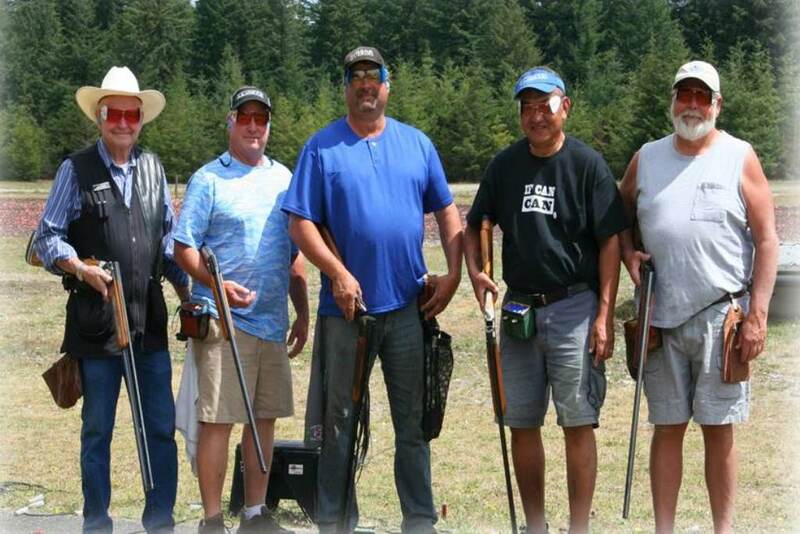 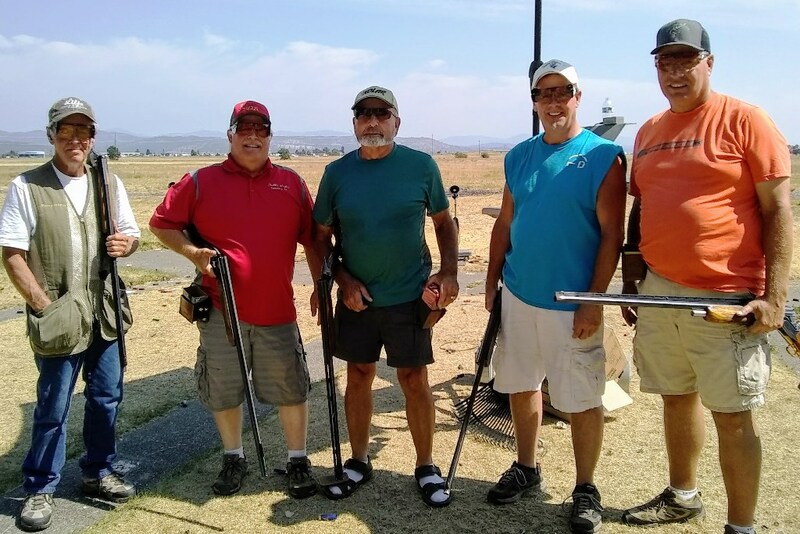 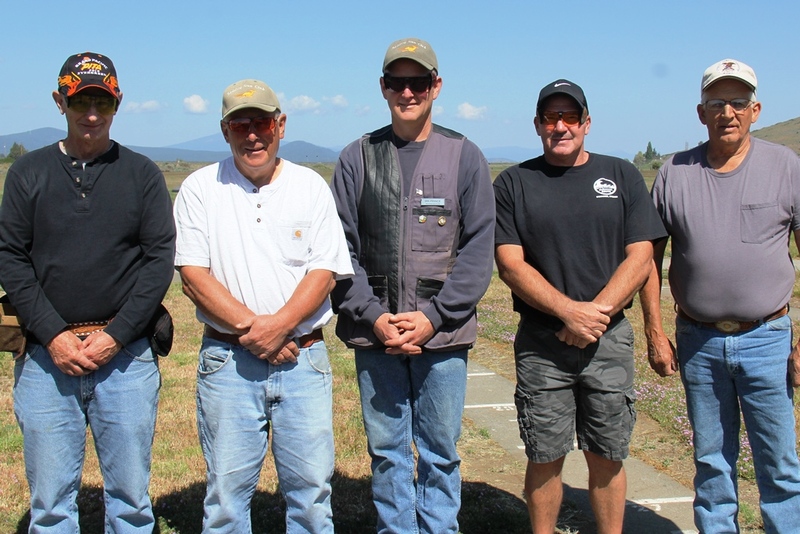 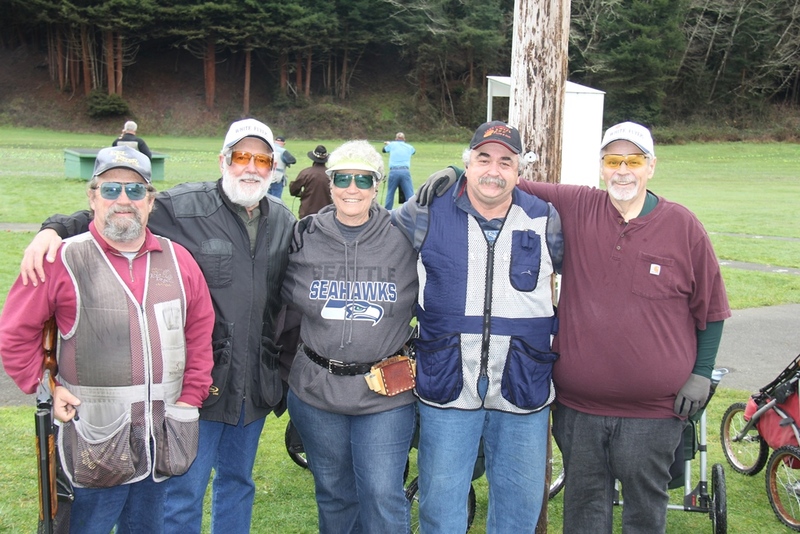 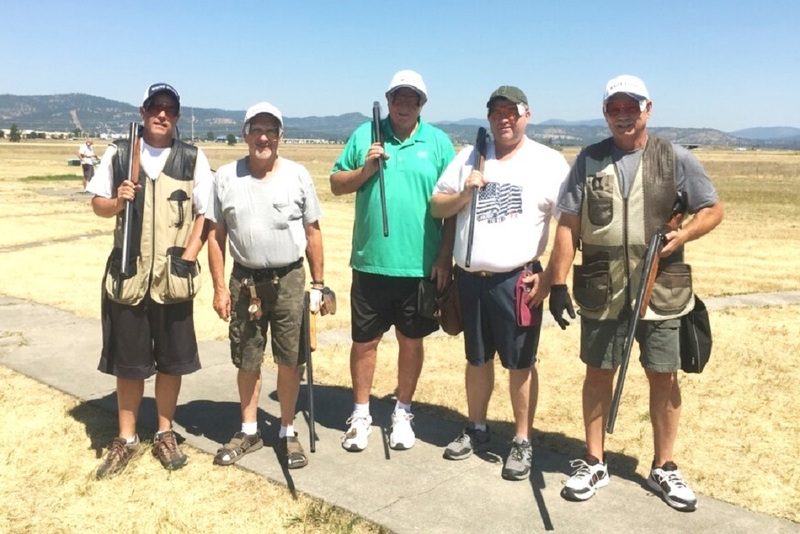 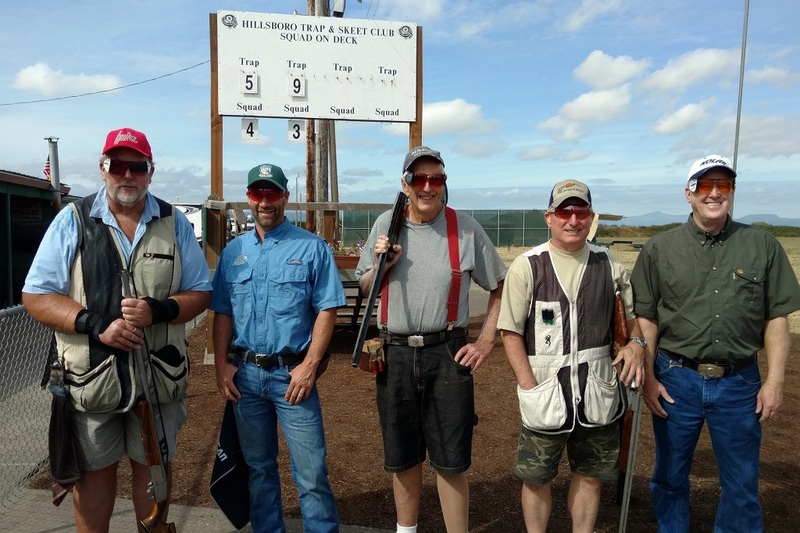 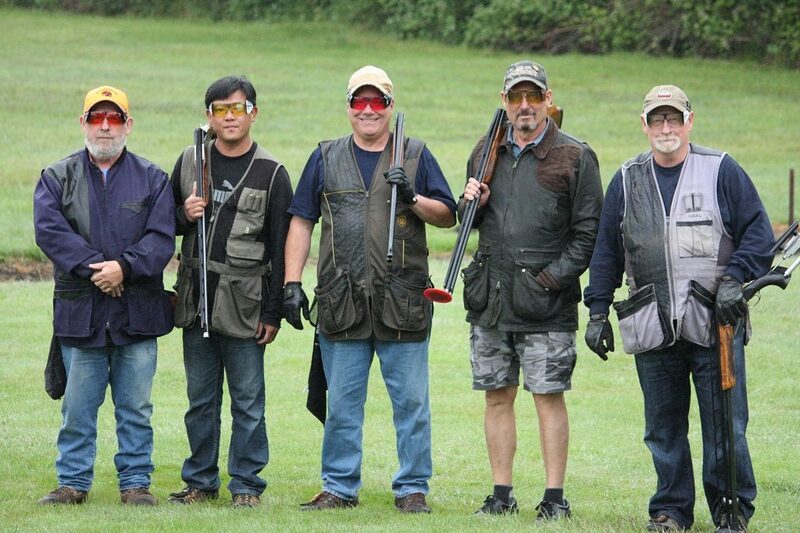 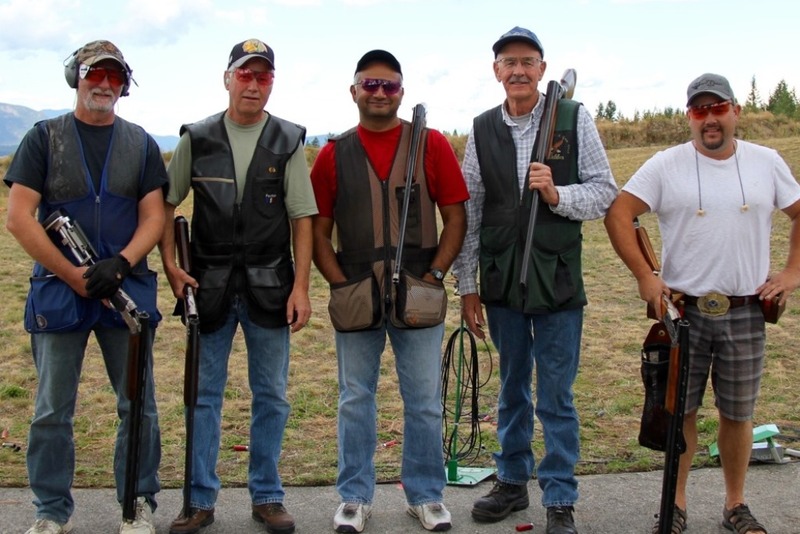 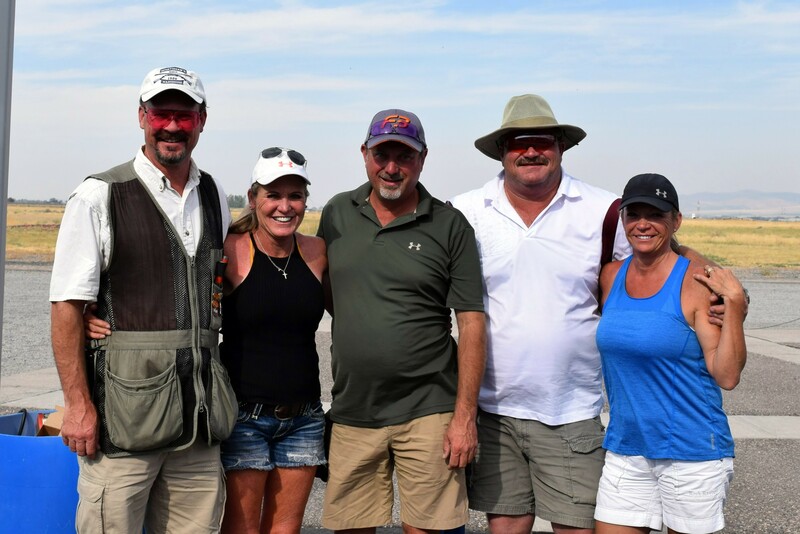 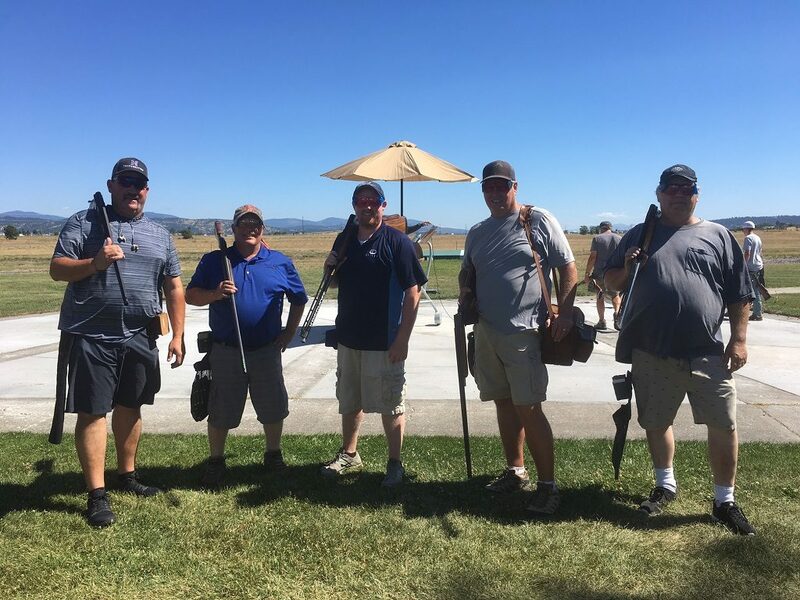 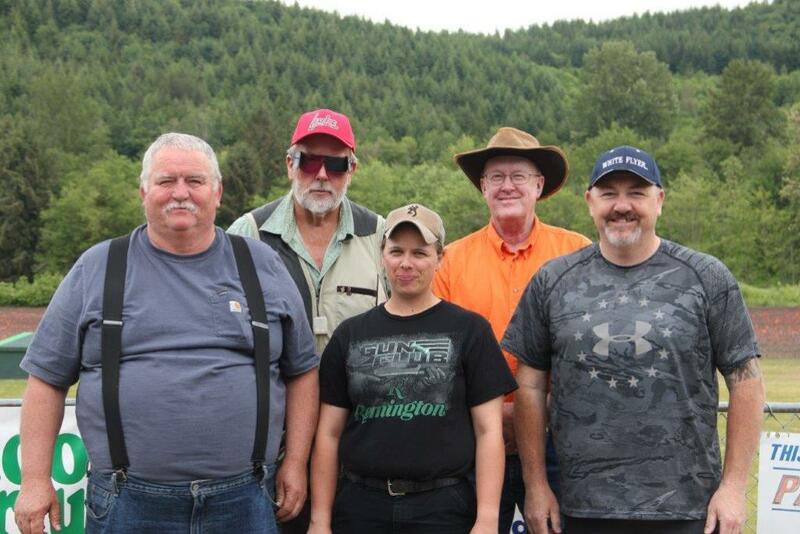 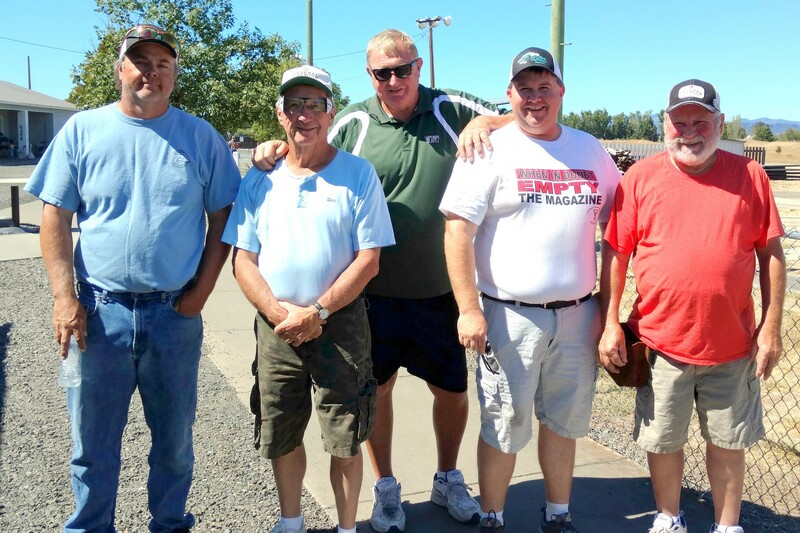 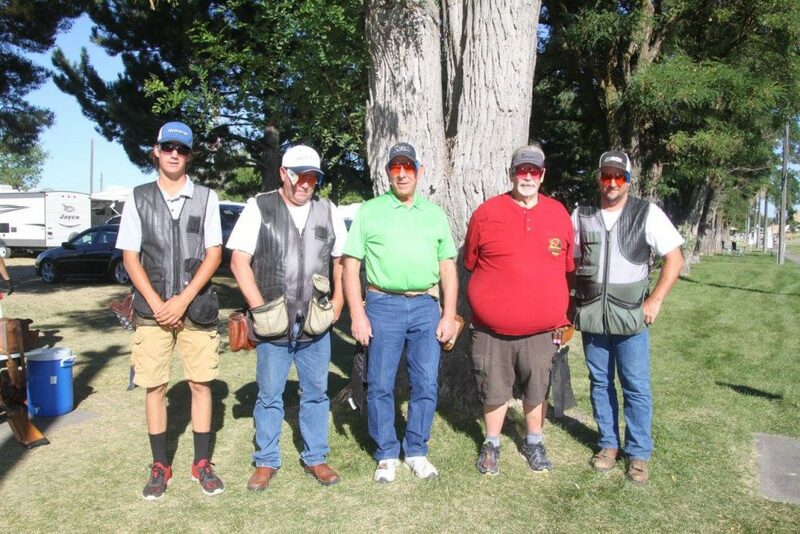 This 4 person squad ran a trap in the handicap event at Madras, Oregon on September 21, 2014 (20-21 YDS). 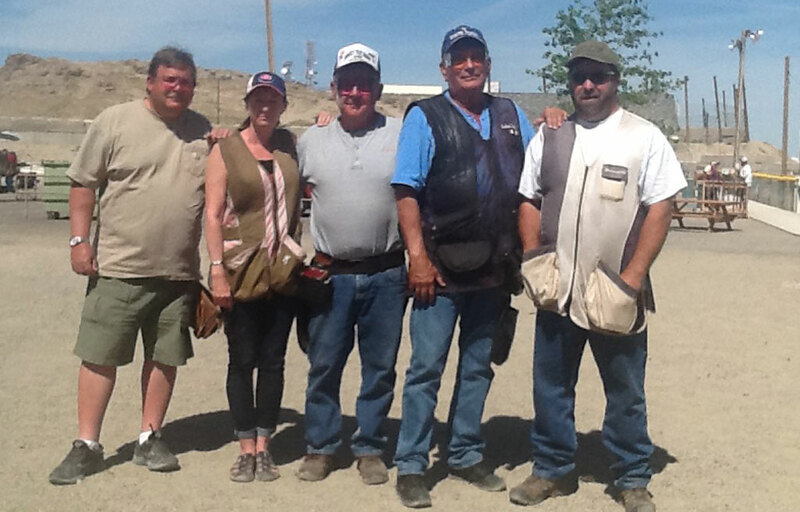 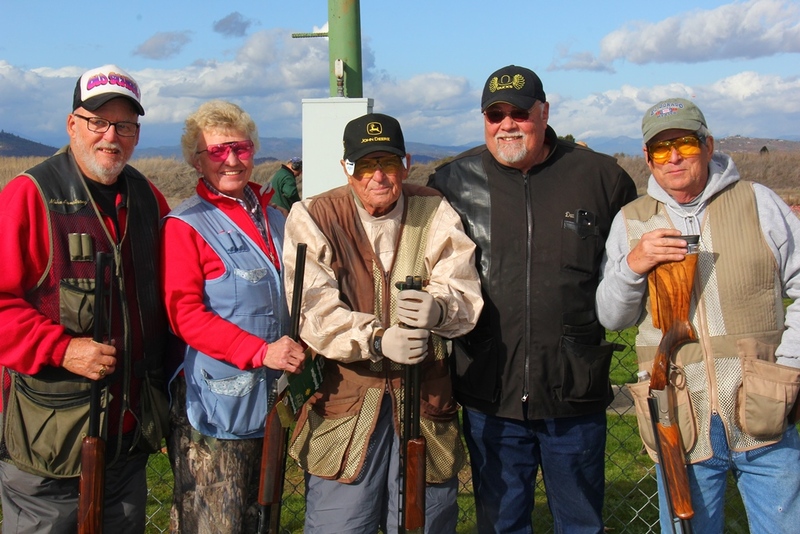 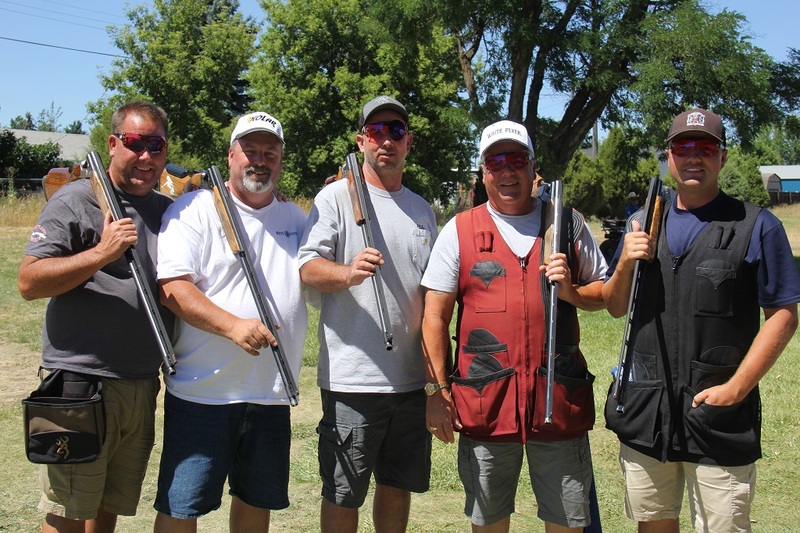 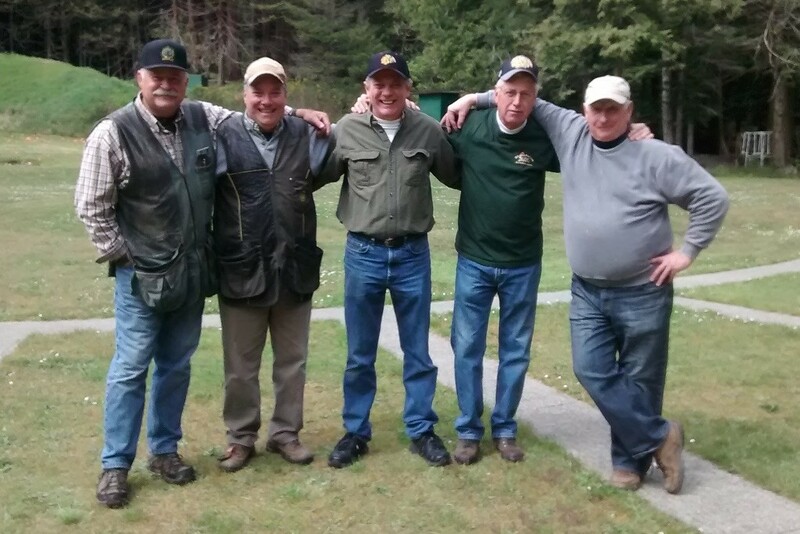 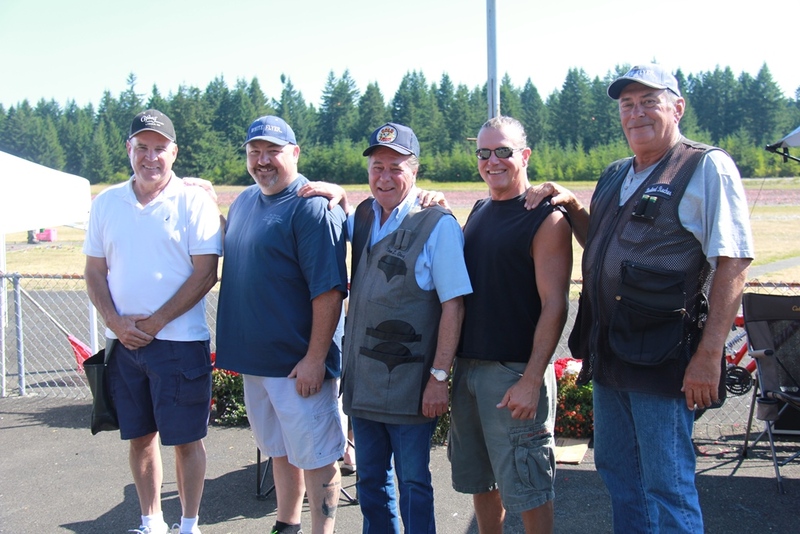 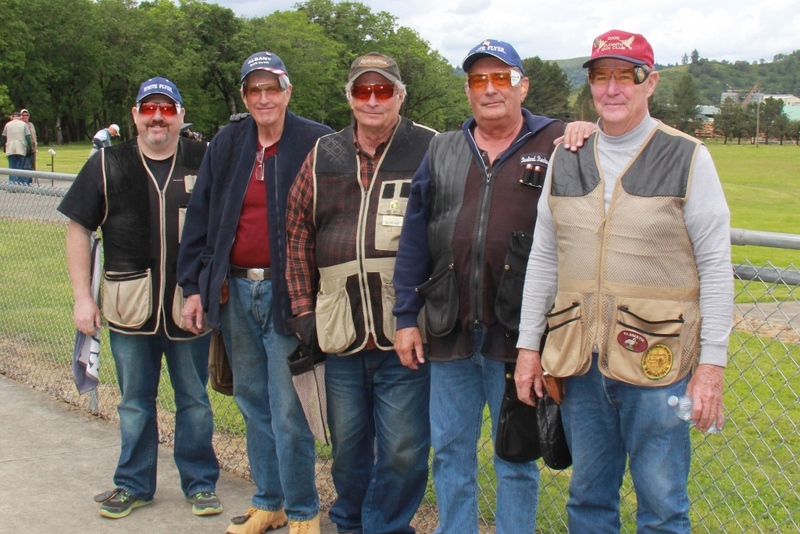 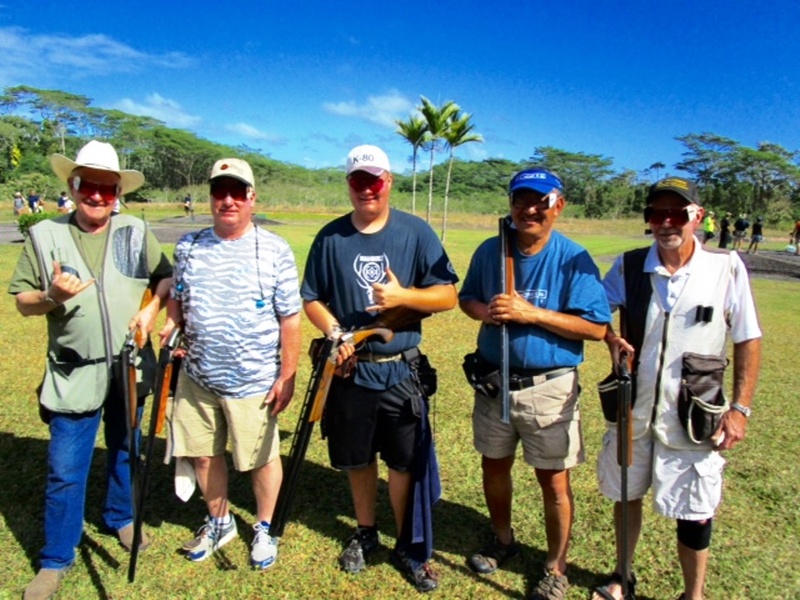 This squad joined the 125 club shooting a perfect round in singles at the 2014 Grand Pacific.